Wednesdays, am I right? 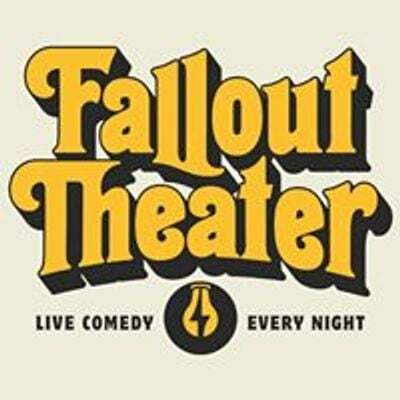 Get through humpday with a high-energy comedy shock to your system in downtown Austin's most beloved basement theater. 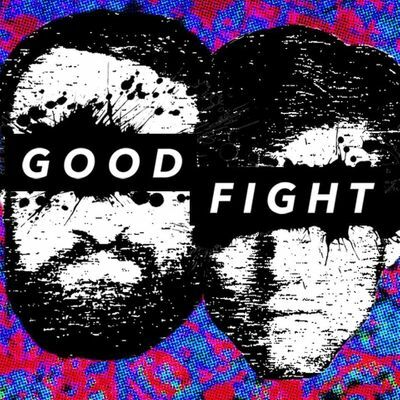 Good Fight is fast, no-rules, high-energy improv comedy performed by veteran players and featuring your favorite local and traveling stand-ups each week. Hosts David Howe and Aaron Walther and their rag-tag gang of powerhouse comedians will make you laugh so hard you black out.